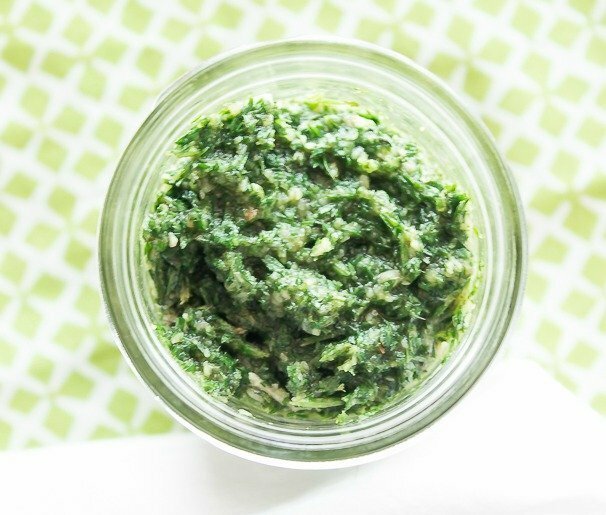 Don’t let anything go to waste with this Carrot Top Pesto. Great with pasta, as a spread on sandwiches or on top of chicken breasts. 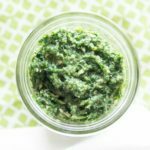 I have been crushing on pesto lately, like this Spicy Spinach Pesto. They are a great way to use up a variety of greens before they go bad. And with our busy schedule I haven’t had as much time in the casa kitchen. 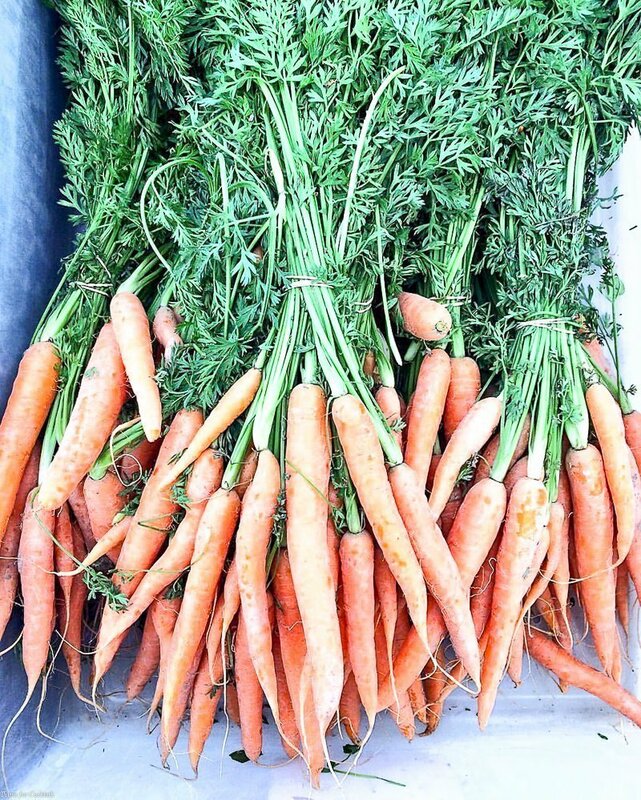 [bctt tweet=”Carrot Top Pesto #fresh #local #repurpose #produce” username=”thyme4cocktails”] I picked up fresh baby carrots from On The Vine Farms weekend before last to make a batch of Maple Glazed Poblano Carrots for Mother’s Day and I could not let the tops go to waste. They were so fresh, green and FRAGRANT! There is something about farm fresh produce that gets me going. And my guys at the farmers market do not disappoint. 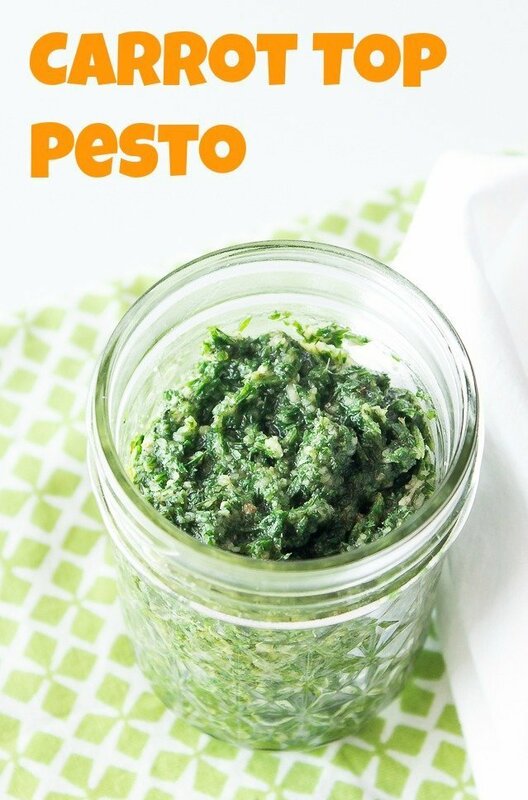 My favorite part of pasta tossed with an herby concoction like this Carrot Top Pesto is you can eat it hot or cold. I specifically made this batch for my Carrot Top Pesto Pasta Salad. 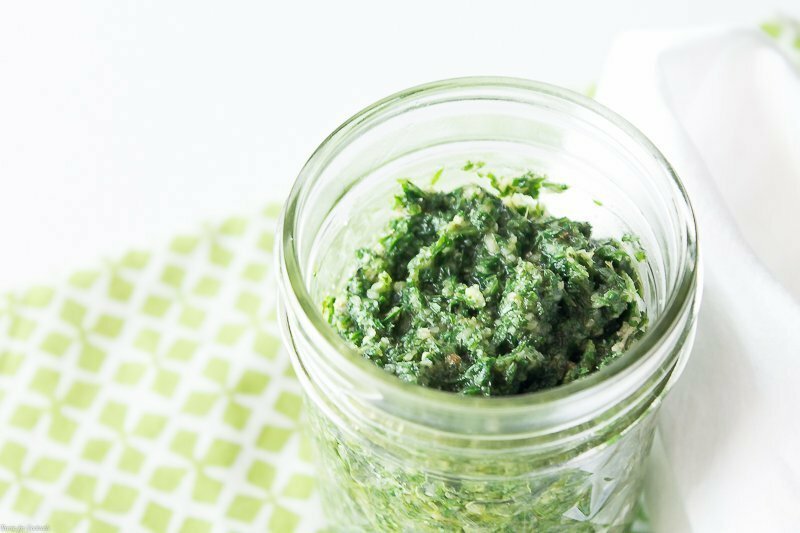 Don't let anything go to waste with this Carrot Top Pesto. 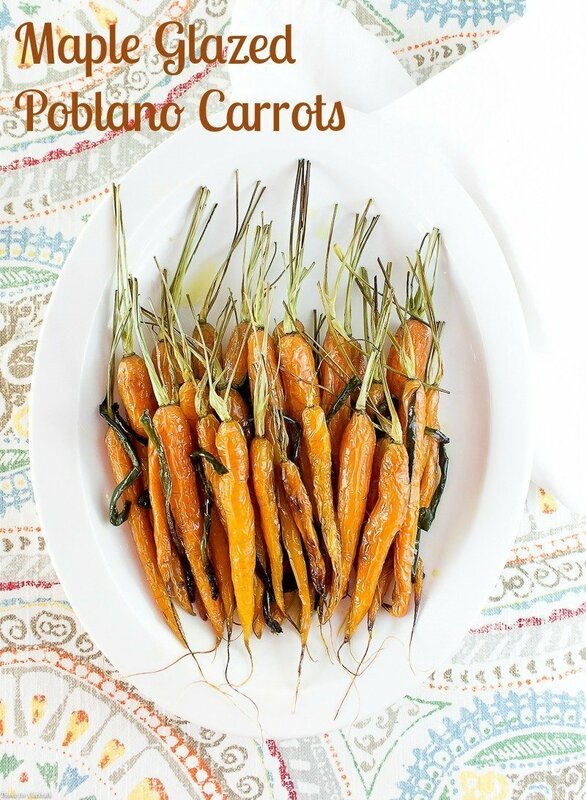 Great with pasta, as a spread on sandwiches or on top of chicken breasts. Add pine nuts, garlic, mint, cheese and lemon juice to a food processor. Pulse to chop. Add carrot tops, pulse to finely chop. Slowly drizzle in oil while pulsing.